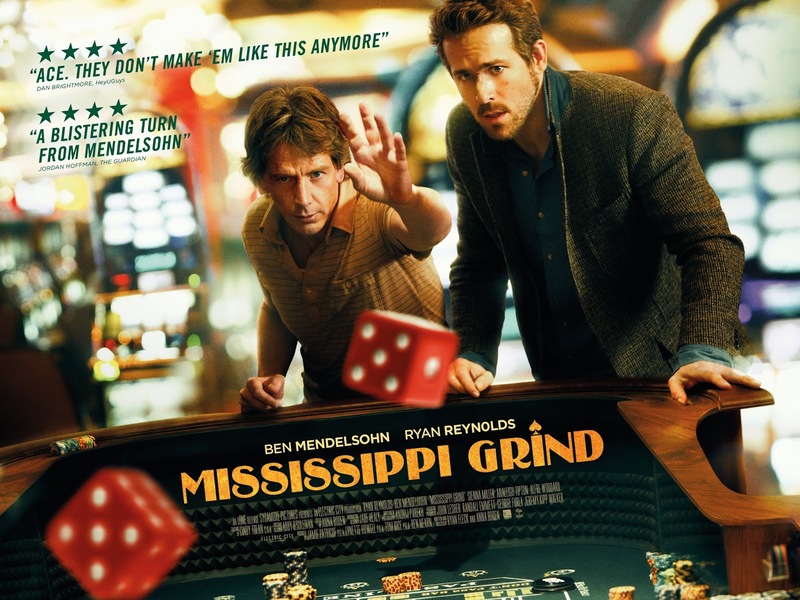 Mississippi Grind is a 2015 drama that had so much promise. The premise and key thematic elements were good, and the stars, Ryan Reynolds (Curtis) and Ben Mendelsohn (Gerry), were sure to deliver memorable performances. However, I feel something went wrong with the overall execution of the film that forces me to only give this film a mediocre rating. Gerry is a compulsive gambler who finds himself out of luck and in debt for more money than he could ever imagine to pay back. In a chance meeting, he finds himself befriended by Curtis, a young and confident gambler himself, who seems to bring Gerry good luck. In an effort to win back his losses, Gerry includes Curtis in a plan to gamble their way from Iowa to Louisiana hitting major gambling spots, ultimately ending up in New Orleans to participate in a poker game with a $25,000 buy-in. Along the way, viewers are made privy to the many layers of Gerry's personality who, despite being a pathetic and flawed character, viewers can't resist rooting for. 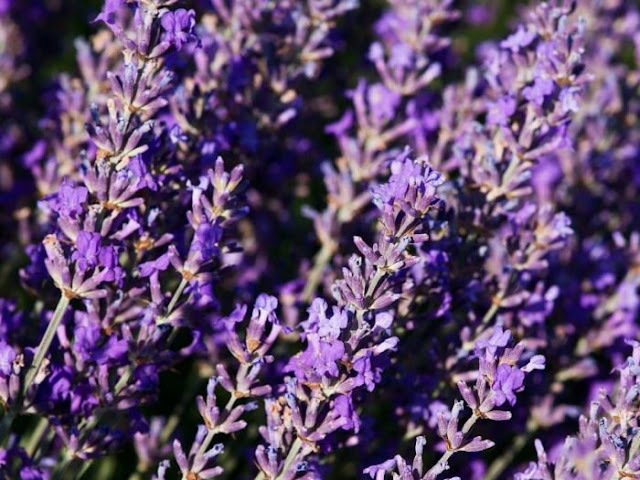 The physical trip across the country is also a symbolic journey as the two men take detours that could potentially help them mend their past mistakes and fears. But, by the end, it is evident that both men are lost souls and neither are truly capable of change, healing, and growth. The best part of Mississippi Grind is, undoubtedly, the performances by both Mendelsohn and Reynolds. At times, the story moves slowly and is even a little difficult to follow, but the characters are so strong and elicit much empathy, that the film is worth a watch particularly for fans of dramas that focus on human relationships and deeply flawed individuals. Mississippi Grind is rated R for language. The film also stars Sienna Miller, Alfre Woodard, and Analeigh Tipton.